Are you ready to sell your home and want it to have a great first impression on the market? Even in a hot market like Denver, not every house will sell right away, especially if it isn’t priced correctly or doesn’t show well. 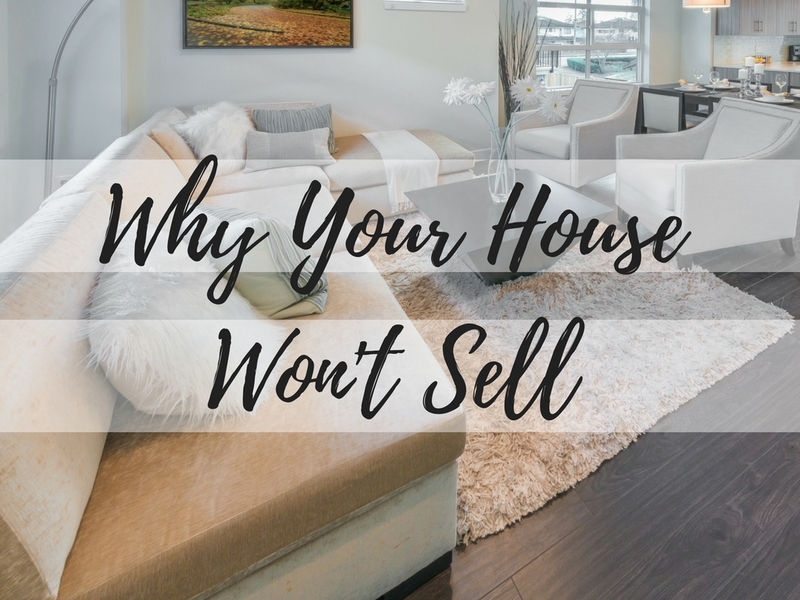 Maybe your home has been listed for a few weeks or even months, and you can’t figure out why it won’t sell, and you know your agent is working hard to market it. A good agent should help you to navigate the selling process and avoid these six common areas. If you’d like to schedule a free consultation, call me any time at 303-995-8744 and I’ll make sure you don’t make these mistakes!